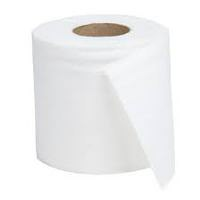 Toilet tissue paper making business in Nigeria has been accounted for as being a standard among several profitable business ideas in Nigeria today. And business for toilet tissue is as of now expanding yet further into export to neighbouring countries like Togo Benin and cameroon as well. One of the survey in Nigeria says that 900 million units of the total toilet tissue are supposed to consumed out of which industries are able to meet only 105 million units , this wide gap offers great business opportunity and we can exploit it. 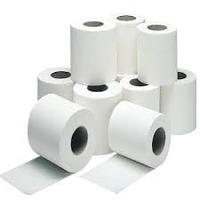 Tissue papers are recorded as an essential commodity as every household buys few rolls every week. 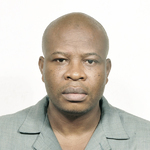 Besides households business places and commercial businesses have to constantly stock their toilet with tissue papers and paper towels so that demand for tissue paper will not plummet even during recession especially as there is no close alternative in the market for the consumers to switch to. We know that we need more hands to be able to ensure that the business grows and expand smoothly in achieving our business objectives. Restaurants and every other places which is not listed. 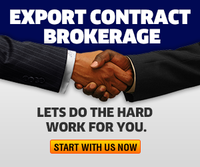 Abeokuta being an neighbouring city to Lagos and strategically located near Lagos where the raw material is sourced gives us great advantage when it comes to cost also at the same time majority of the market lies around this area for finished product. Raw material is very important for any industry. In toilet paper mill our raw material is waste paper . Waste paper is generated by all the printing houses offices schools etc. 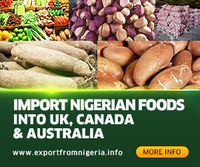 Our main raw material source is from Lagos region and also important from neighbouring countries is also possible when the production is increased more. 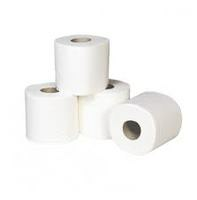 When it comes to sales there are two kinds of customers one is who buys the finished toilet paper rolls and other is converting units who buys the Jumbo tissue reels which we are manufacturing. This converting companies who buys the Jumbo reels will further convert them to small tissue paper reels. When it comes to competition there is no much competition since there are only few companies importing toilet rolls from outside countries where as we are manufacturing which gives us great price advantage compared to others. Tissue paper making machines are made by few companies in China and there is 2 ton per day to 20 ton per day capacity machines. We are intend to buy 5 tons per day capacity machine which we can make 100 tons per month even after reasonable break per day. The life span of the machinery is 10 to 15 years we have also deducted the depreciation every year in our projected profit and loss account which is attached.